As summer quickly approaches, we are all open to finding new ways to save money and energy with HVAC units. It’s a given that these units are the most expensive part of a summer because of how much we rely on them, especially out here in San Jose. 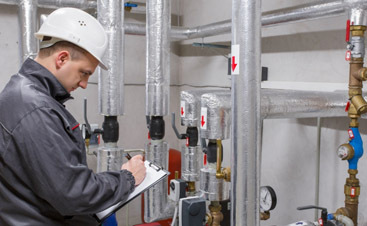 As a team that you can rely on, the professionals at Valley Mechanical have compiled a list of tips and tricks that you can take advantage of to save yourself some money, and energy, with your commercial HVAC this summer. 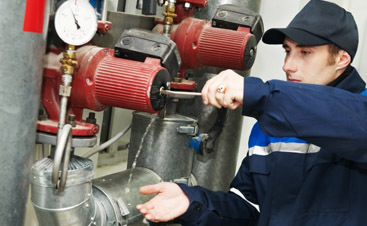 Leaving the big stuff to the pro’s is something that you should do, but there are small forms of maintenance that you can do that can make our job easier, that will also help you save some time. Cleaning the area that surrounds the unit is one of those things. Keep vegetation away from the unit so that it can easily pull in air. It’s amazing how this small task can make a huge difference with the amount of air that your unit is able to take in. Aside from that, keeping the area clean can minimize, if not entirely eliminate, the chances of leaves and debris making their way into your unit and requiring some deeper cleaning. If you don’t already have a programmable thermostat, this is something that you need to get on top of. In fact, this is probably one of the best choices that you can make for your HVAC unit altogether. A programmable thermostat makes it so that you’re able to save energy without having to stay on top of your thermostat at all times of the day. You can also control it so that it saves energy and drops the temperature at a certain time of day, and then warms up before anyone in your commercial space shows up. That way, you always have a comfortable environment, but you’re also being financially responsible with your HVAC. One of the biggest mistakes that people make with their HVAC unit is they program it much lower than they are actually comfortable at. While this may seem like a good idea because it saves money, that isn’t the case. Doing this actually winds up costing you more money and energy. When you are constantly toying with your thermostat you are requiring your HVAC unit to do more work than it would initially need to do. If you set your thermostat at a temperature that’s comfortable, it will only need to do the necessary work to get there, rather than turning it up, then down, then off and then back on. You’ll be glad you skipped all of those steps. At the end of the day, it’s crucial that you’re going to a trustworthy professional for all of your maintenance and repairs. 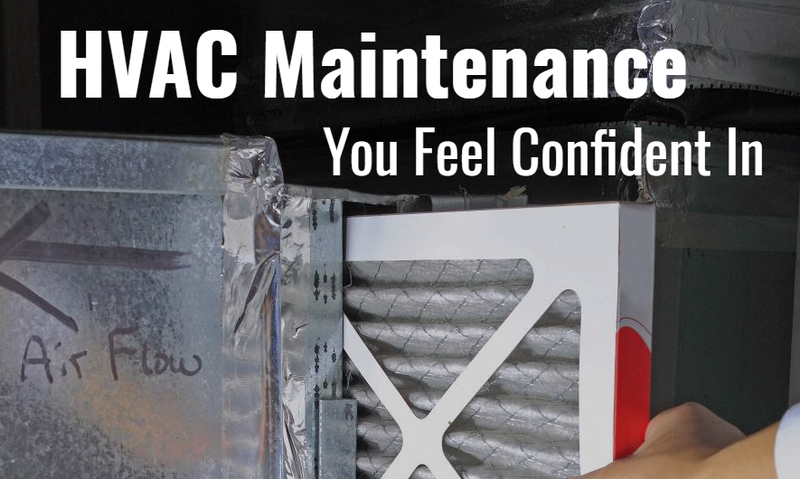 This will ensure that you are saving money and doing what’s best for your HVAC unit. 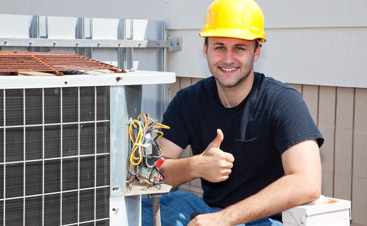 If you are in need of some professional help from a commercial HVAC company that you trust, you can count on Valley Mechanical to provide you with top of the line service. Call our office today and schedule all of the maintenance that you need for your unit.